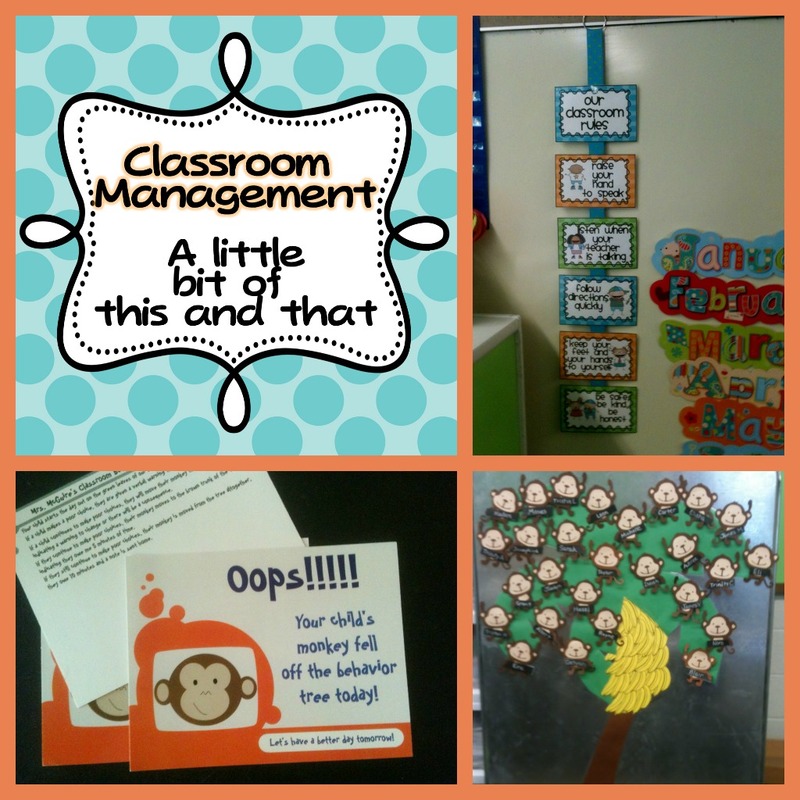 Classroom Management Hodge Podge and a freebie. I still have a few days before school starts, but I’m prepping myself and my room for the arrival of a full classroom of kindergarteners. Only a kindergarten teacher understands the feeling of those first days and this will be my biggest class ever. I am making physical adjustments to my room and space, but I have to admit, I’m kinda (ok I’m alot) nervous. So as I’m prepping I’m re-acquainting myself with my favorite classroom management tools. I wish I could tell you that I’m strictly a Whole Brain Teacher or a Love and Logic Teacher, but the truth is that I take the best of many styles that I have found works for me. It really is a hodge podge of styles and techniques only a few of which I’ll highlight here. Many years ago I fell in LOVE with Love and Logic. I think I only had one infant child at the time, but I was doing a paper on management and came across Love and Logic. I bought the cds and books and even made my husband listen to them. I love that there are choices and logical consequences. It has been a blessing in my own home and in the classroom. Students who refuse to complete work have a choice. I might say, “listen, you can finish your work now with the rest of the class or you can do it during learning centers this afternoon when everyone else is having fun. It really doesn’t matter to me. I’m happy with whichever you choose.” Love and Logic really gives a great foundation for management without making it personal or getting upset with the child. There really is so much to it and I’m no expert, but I encourage you to check them out. I also use a bit of Whole Brain Teaching as well. That’s right, I can “classity class” with the best of them. I think Whole Brain Teaching is perfect for kindergarten, because it is so responsive and physical. Multiple intelligences and learning profiles aren’t just for learning . . . you also need to consider them with managing kiddos as well. If you have visual, physical and verbal cues . . . you can reach everyone. 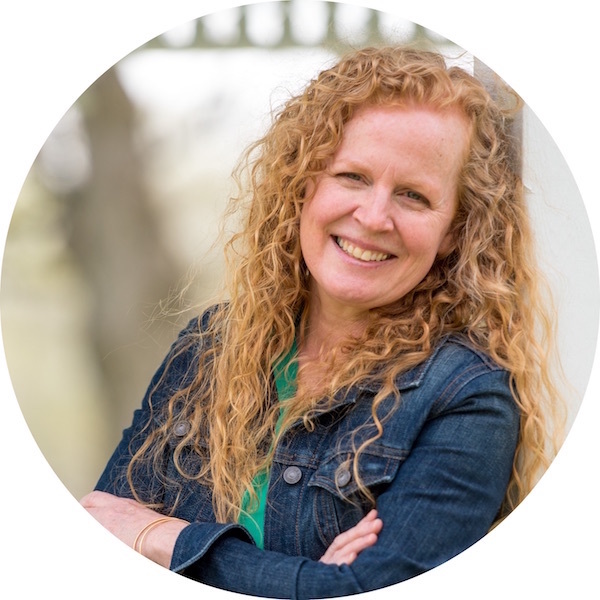 It’s funny that when I started using Whole Brain Teaching techniques I practiced them on my three boys at home to see how it would work. That was well over a year ago. Last night when there was a bunch of kids at my house and I needed their attention , I wasn’t getting anywhere by saying ‘hey kids’ so I said “class class!!! !” Every single kid stopped what they were doing and listened to me. 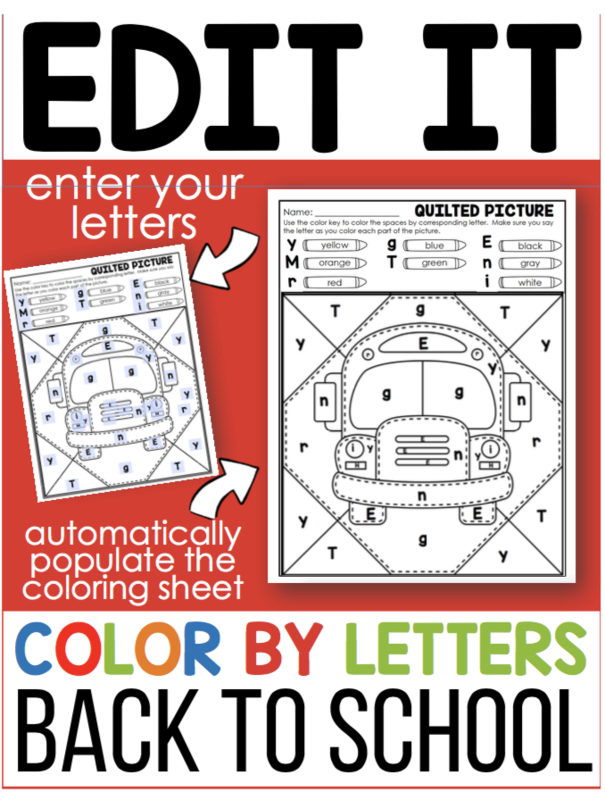 It worked so well in my class last year that my neighbor teacher had her kids asking to use some of the techniques. I find that by changing it up and making it fun I have the best response. Make sure you give them a gander. 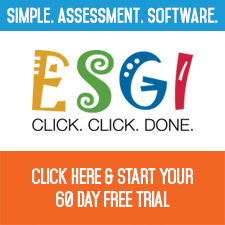 There is a ton of resources on their website. One of the things they talk about is classroom rules. I’ve adapted some of theirs and created my own. 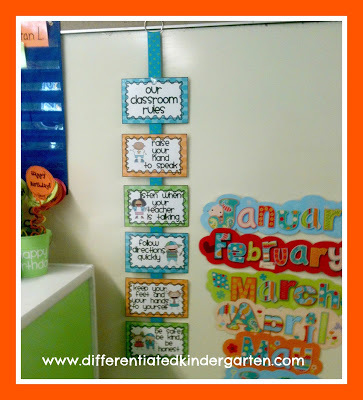 I found a cute way to display them from Mrs. Ricca’s blog and I believe she has a set of freebies there as well. They are so cute but I needed my own rules and I wanted some different colors so I made a set of my own. You can download a copy if you’d like by clicking on the picture above. I have hand motions that go with the rules and much of these ideas and things you can find right back at the Whole Brain Teaching website. I also have a color system for those little monkeys that need reminders on their behavior. This is my monkey tree. 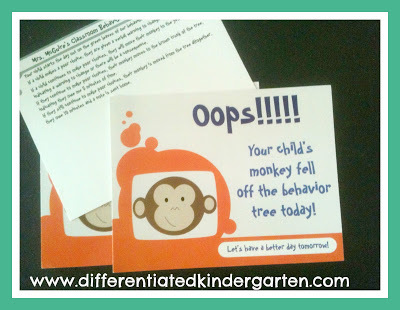 If your monkey is on the green leaves of the tree, you are following directions and behaving as expected in kindergarten. Now if you need a little help, a warning or reminder that your behavior should change, your monkey might land on the yellow bananas. If the behavior continues, your monkey goes to brown and you own me time from learning centers (I never ever take recess away . . . kinders need to move and I totally get that with three boys) and finally, if your behavior continues to decline . . . you’ll fall off the tree and owe me 10 minutes of center time and a note goes home to a parent. These are the little postcards I had made up through Vista Print for monkeys that fall off the tree. It explains the color behavior system on the back and there is a space where I can write a note explaining what happened to have their child’s monkey fall off the tree. I think I ended up using about 7 of these cards last year. I’m hoping for the same kind of luck this year as well. Finally, I think that one of the best management tools I use is finding ways for all kids to find success. 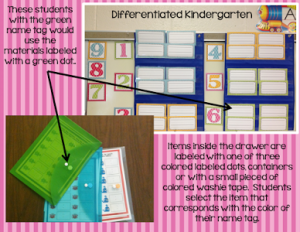 I’ll post more about this as the year progresses, but what I have found is that when my kinders find ways to be proud, their behavior tends to reflect that. For that reason, I have a Shoe Tiers Club, 100s Club, Mileage Running Club, Ball Word Champs (of course) and even a Quicker Zipper Club. There isn’t always a reward involved with these successes. Usually it’s just the right to put their name on a poster. But they LOVE it. I would love to find even more reasons to give kids a little ‘atta boy’ when they need it. What kinds of things do all of you celebrate and how? I’d love to get some new ideas or hear how your management styles works. 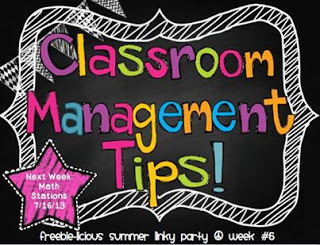 I’m linking up with my Freebielicious Pal Mel over at Seusstastic Classroom for Freebielicious Classroom Management linky so make sure you check out everyone else’s posts and ideas too. Just click on the button below to get there. Chapter 3 and Time for a Freebie! Leprechauns and Bunnys! The Hodgepodge that is March! We started school 3 weeks ago, and I have to say I am glad to have the first 15 days over. I have 26 — my biggest class ever, too. I finally accepted the fact that I cannot do more than 4 reading groups, made the groups bigger, and with the help of Daily 5 and Whole Brain we are finally starting to figure out how to manage this big class. Last year I had an “I Know all the Letters and Sounds Club” and a “Numbers to 30 Club”. We hung a big medallion on the door and wrote members names on the ribbon when they reached the goal. Good luck — I think one more kid would put me over the edge!! I love the I know all my sounds club! What a great addition to my posters that will be! I work in the city so I have 30 kids every year (one year I had 34) and its a struggle. But my school adopted a ticket system where students earn blue tickets for follwing the 3 B’s (be respectful, be responsible, and be a role model). Everytime a child earns a blue ticket they put it in a box. At the end of the day I pick a random ticket out and they earn a prize. At the end of the week all the tickets go to the office, and the principal picks one child per grade to pick from her treasure chest. But I’m super excited to introduce some whole brain teaching into my classroom this year. I think my kids (especially my active boys) will love the movements and responses. I’m right there with you guys—all of our K teachers (5 of us) have about 26-28 a piece! Last year and I’ll probably do it this year as well–I have a frog bulletin board (would love to change it up b/c that’s not my theme but it’s what I had on had on hand) that shows how many words the kids can read. It’s titled I can hop to 100 words. And each section of the board (lily pad,log, etc.) are 1-25 words, 26-50, etc. Their names are on little frogs with velcro. So as the year progresses they move around the board. They loved it last year and we did at the end of the year…so I’ll try it for the whole year this time and see how it works. Erica, I don’t really worry about keeping them in their seats. ‘Raise your had to leave’ isn’t one of my rules because I know kinders that have to go when they have to go. I also know that kinders sometimes have to stand to work. As long as they are engaged and working, I don’t really make a big deal out of it. However, that being said, they aren’t allowed to disrupt everyone else either. Good luck and keep us up to date on how it’s going. I definitely agree. Missing recess only hurts the teacher in the end. 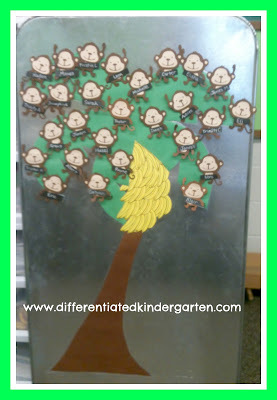 Love the Monkey Tree idea! So cute! WOW, 27??? That’s’ insane. I will definitely be praying for you!!  LOVE the monkey tree and behavior chart. And that you for the tip about Love and Logic. We have such a huge responsibility for these babies! Best of luck next week! 27 Kinders? Is it a budget thing? Do you have an assistant? Even with an assistant, that’s an insane number. My biggest class ever was 26 1st graders and I felt like I spent my year in behavior management and paperwork instead of teaching. Everybody is sooo surprised with 27 …. that would be heaven to me !!! I have 43 students !!! We have 3 Kindergarten classes this year and we are all at 28…can go up to 30 each! It is definitely a challenge! We’ve split them up into “early birds” and “late birds” so that only half are with us for an hour at the beginning of the day and then again at the end of the day, so it makes it a bit more manageable. Wishing you good luck for a wonderful year! Love your monkey tree. 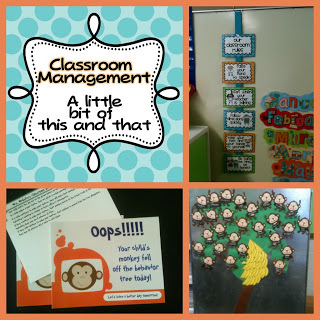 I also use monkeys as my classroom theme decor and have students “Move their Monkey” when they choose not to follow the rules. I made a green, yellow, & red monkey face which the students clip their monkey to, but I really like how your behavior clip are on a tree. Thanks so much for sharing! Where did you buy the months of the year poster…? They are so cute!!!! My school doesn’t allow public displays of behavior for children. Any ideas on how to manage behavior for our fun littler kinders? I student taught with a color chart so my mind is drawing a blank on how to track each child’s behavior and have them aware of where they are at! Of course we were told to just “gently remind the child and engage them back in learning”! eek! Please don’t take this wrong, but your font is so small and very difficult to read. I would not normally say anything but I really enjoy your blog. Am I the only one who can’t read it or find it a strain to read? Sorry if this offends. Thanks for sharing all your experience and ideas.